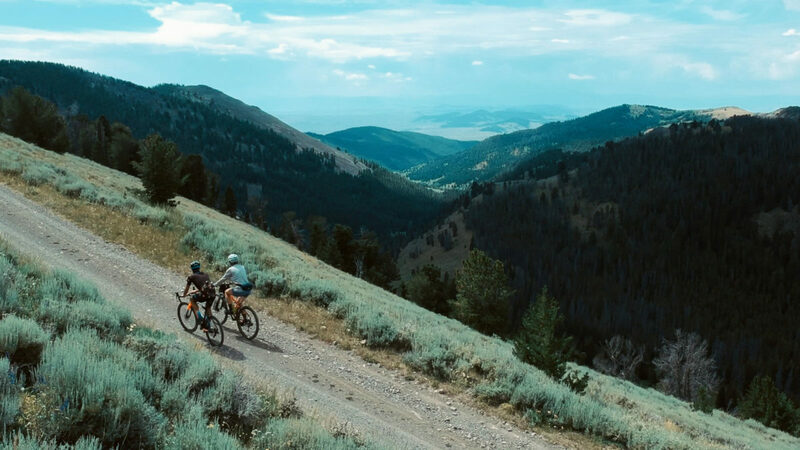 In this third part to our Cycling Southwest Montana series, we leave the pavement and find some awesome gravel roads into the Pioneer Mountains! We will do a later summary post with GPS routes, but for now, enjoy the video! Be sure to subscribe to our Youtube Channel for our video on riding on a portion of the Great Divide Mountain Bike Route!